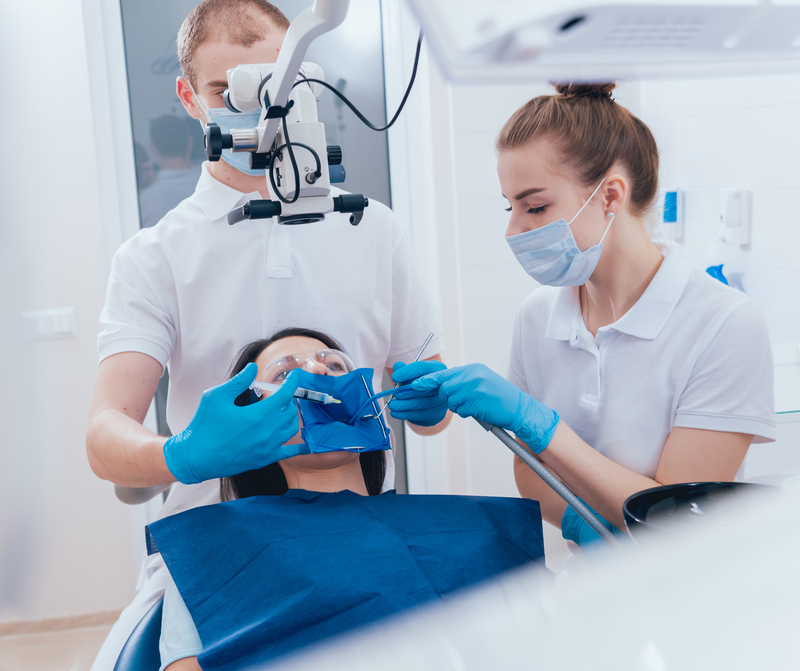 As a comprehensive dental care provider, Norburn Dental Centre also provides root canal therapy to residents of Burnaby and surrounding communities. With high level training and equipment, our dental team makes endodontic therapy a much more streamlined and enjoyable experience for patients. Root canal therapy is needed when the nerve of a tooth is affected by decay or infection. In order to save the tooth, the pulp (the living tissue inside the tooth), nerves, bacteria, and any decay are removed and the resulting space is filled with special medicated dental materials which restore the tooth to its full function.